Graphics and images are perfect for creating custom labels. 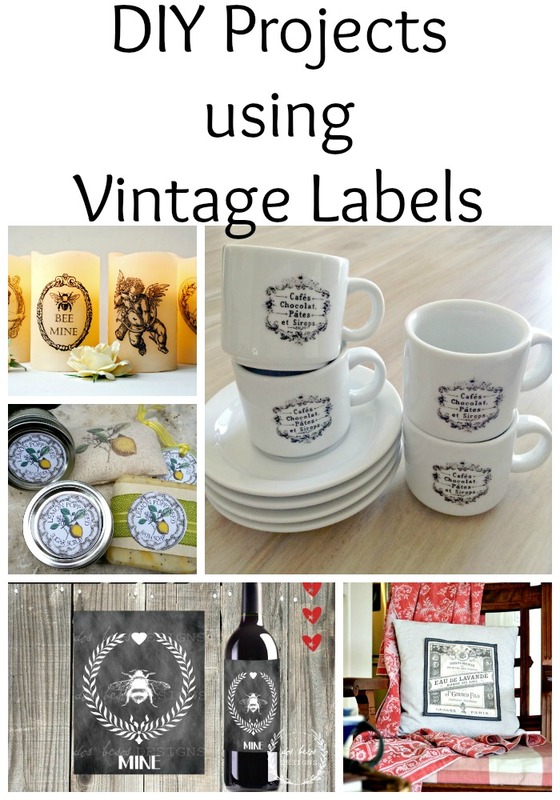 Pick out a vintage graphic and it is so easy to create diy projects using vintage labels. These 14 great projects come from readers of The Graphics Fairy. 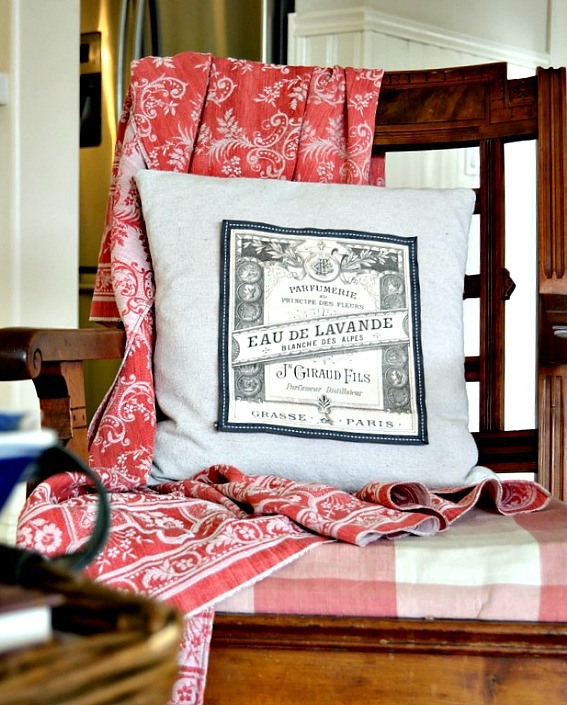 They all used graphics from here to create a gorgeous project featuring a vintage label. The amazing thing about this collection is seeing the variety of projects with a common theme: vintage labels. 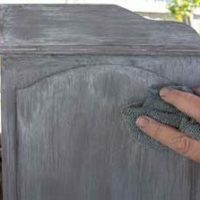 From pillows to customized wine bottles, you will find a little bit of everything in this set of projects. 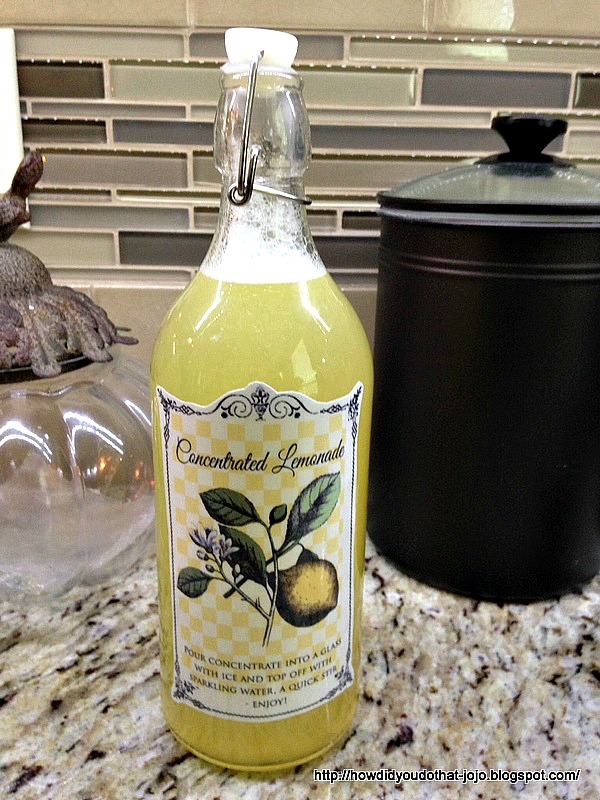 This customized lemonade bottle, from How Did You Do That, looks so great with the label featuring the botanical lemon image. 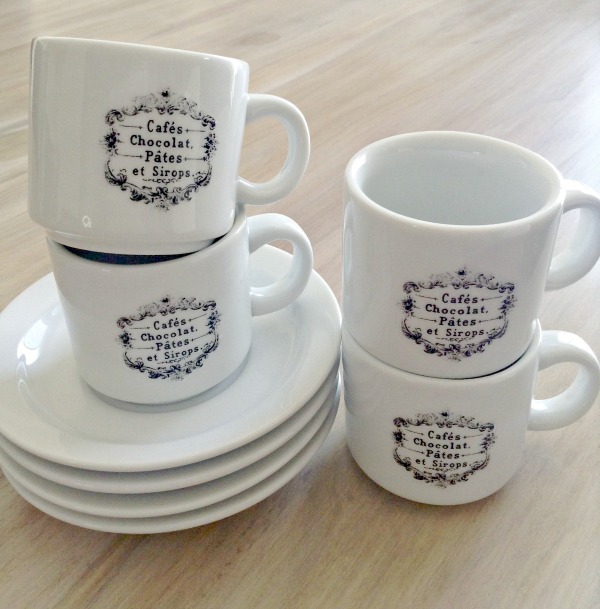 These mugs feature DIY glass clings created by Vintage Reflections using the Cafe Chocolat graphic. 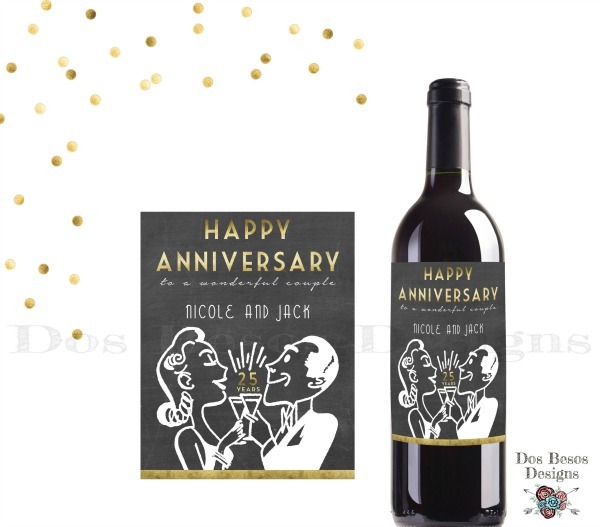 A customized bottle of wine featuring a label like this one from Dos Besos Designs makes a great gift. 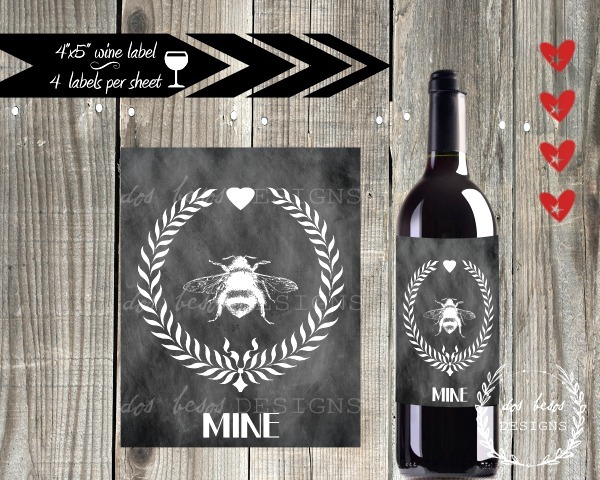 This chalkboard style wine bottle label features the printable grain sack wreath and a cute bee too. 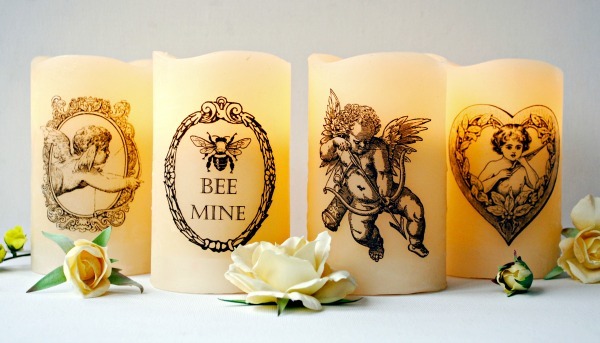 These custom candles, featuring graphics like the cupid heart clip art, were shared by Wayfair. 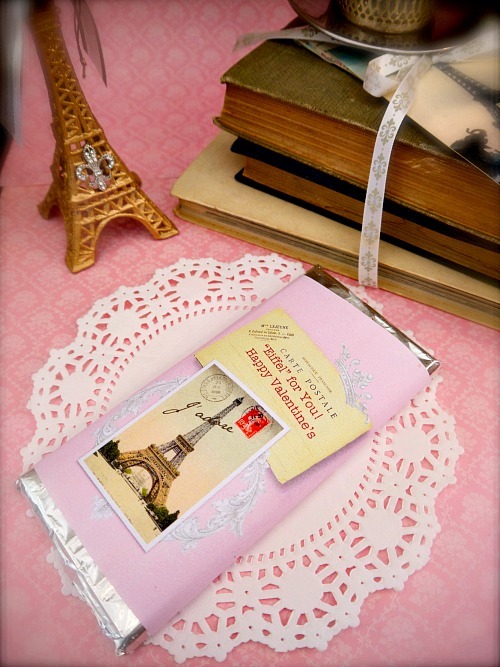 Customize the chocolate bars you give your sweet with this Valentine’s Day label, featuring the Eiffel Tower graphic, from Pennywise. 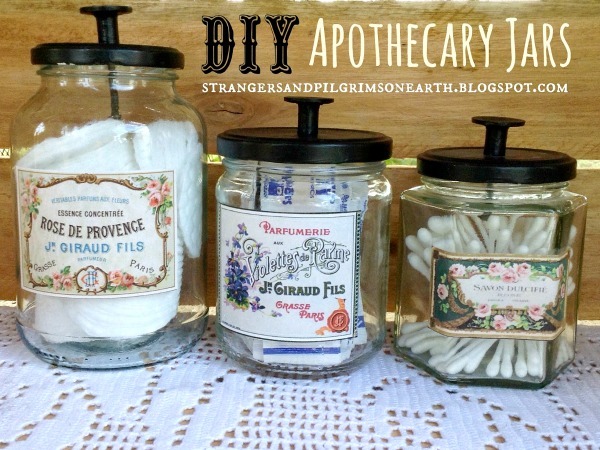 Strangers and Pilgrims will show you how to make your own apothecary jars. This set features awesome labels using graphics like the French perfume label. This upcycled old glass bottle features a DIY ‘love elixir’ label using a beautiful dove graphic as well as many others. 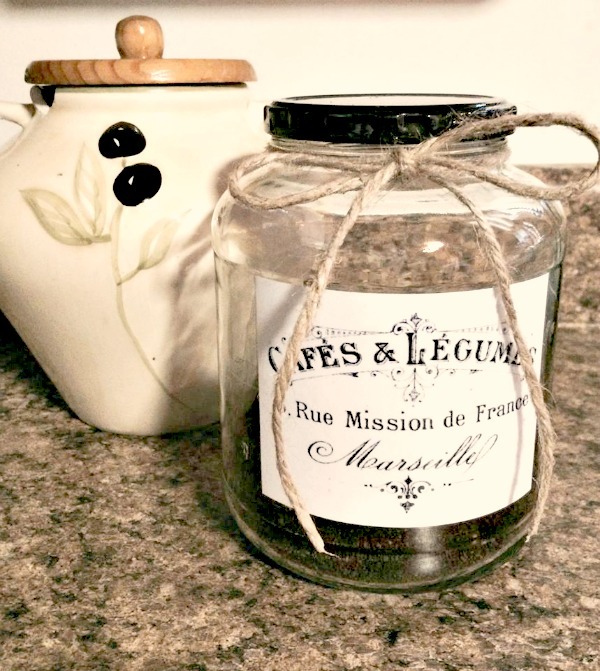 Grab a pickle jar and the transfer printable – typography marseille and create this cute project from Borei by Design. 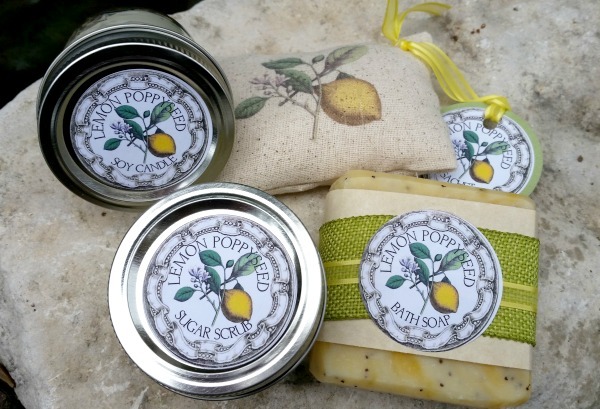 Homemade bath salts are a great gift idea, especially when they are wrapped in customized labels like featuring the botanical lemon image. 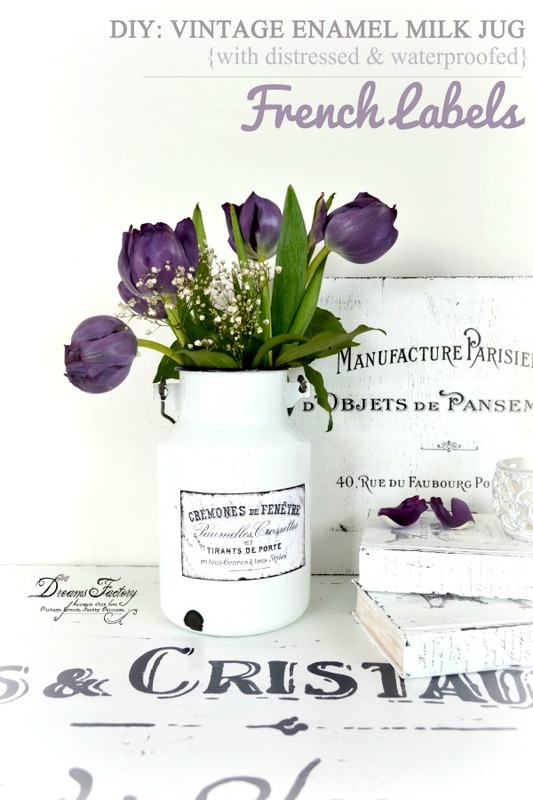 This gorgeous painted milk jug, from Dreams Factory, features the beautiful French typography clip art on the label. Two pillows in one is what you get with this quick changing pillow from Dancing Dog Cabin. 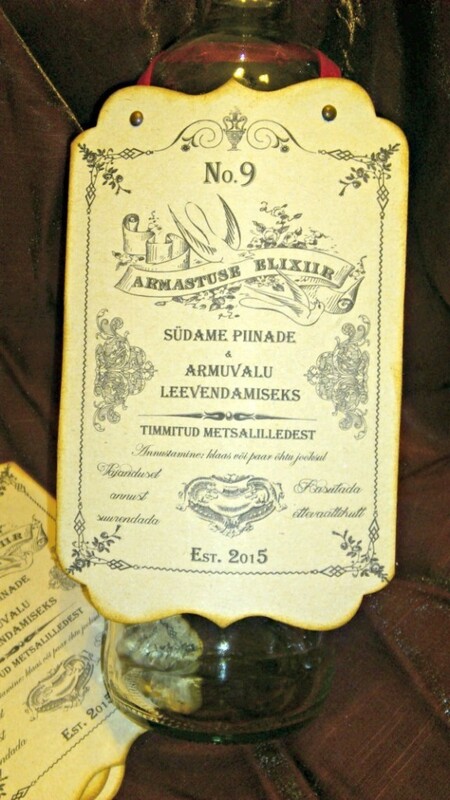 This version features the antique perfume label image. 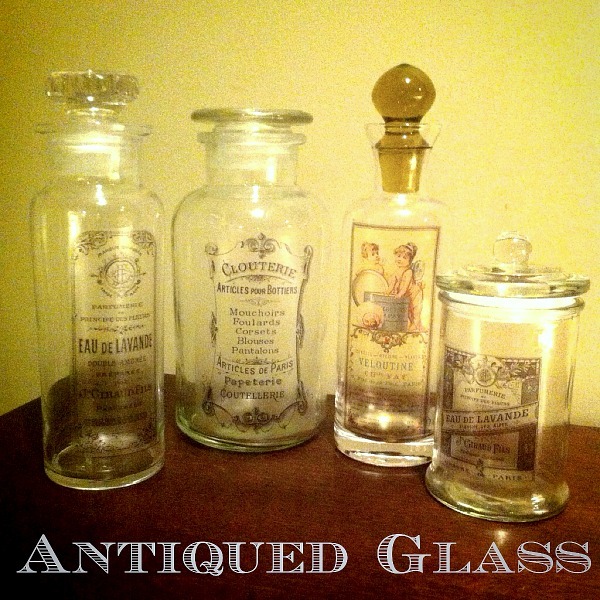 This antiqued glass, from Reloved Life, looks great with the old French perfume label and other graphics on it. 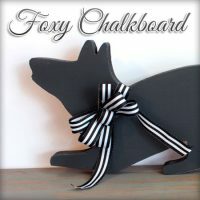 This retro chalkboard wine label was created by Dos Besos Designs and features cute retro couple clip art. 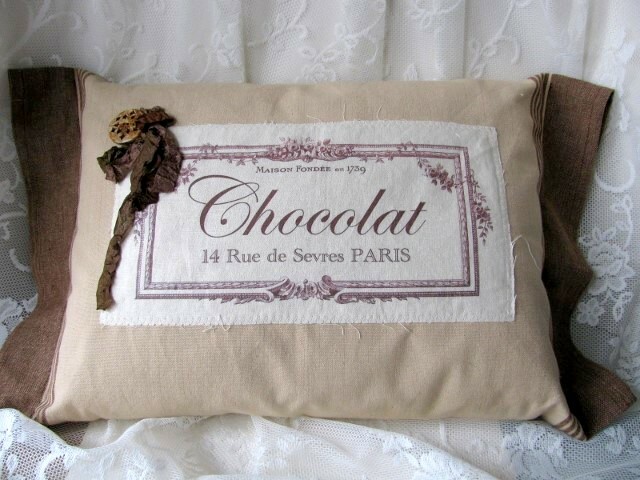 Designs by Cleo shared this chocolat pillow featuring the chocolat transfer printable. « Vintage Fish Skeleton Image! 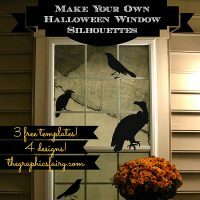 Thank you for featuring my pillow project! Happy Fourth of July! You’re welcome Melissa! Same to you! !